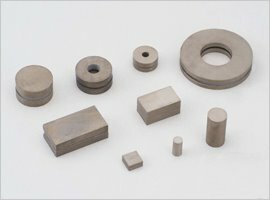 Samarium-Cobalt Magnet | SIMOTEC (THAILAND) CO., LTD. It is composed of cobalt and samarium, which are rare-earth elements. A Samarium-cobalt magnet has highest magnetic characteristics next to Neodymium magnets. It has advantages as it has greater anti-rust and heat resistant properties. 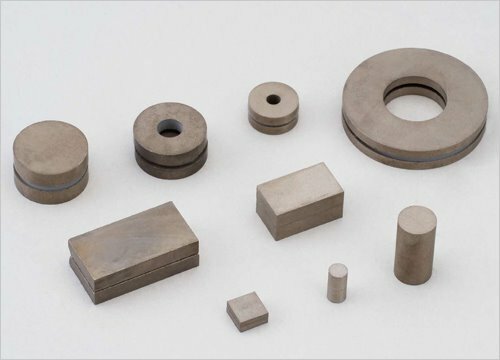 On the other hand, a Samarium-cobalt magnet is easily broken because it is brittle, so it must to be handled carefully. It is suitable for sensors and medical devices, etc.